What if your gran was always wearing funny hats? 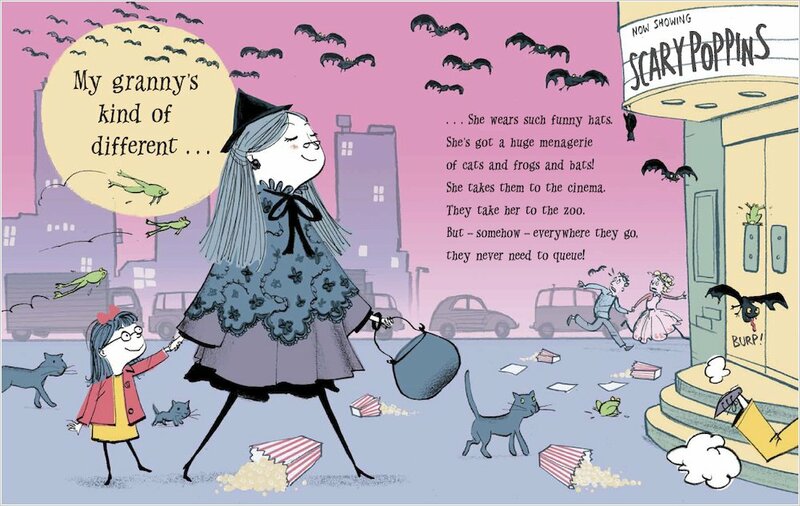 And had a huge menagerie of cats and frogs and bats? Would you want her to be normal? Or would you love her just as she is? 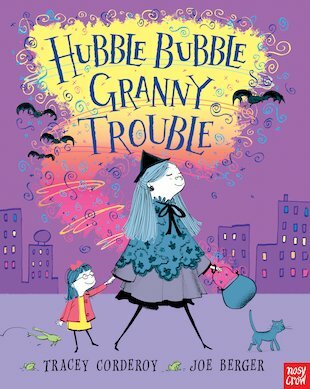 Embarrassed by her grandmother’s magical antics, a little girl tries to turn her into the perfect ‘normal’ granny. But normal quickly turns out to be quite boring! 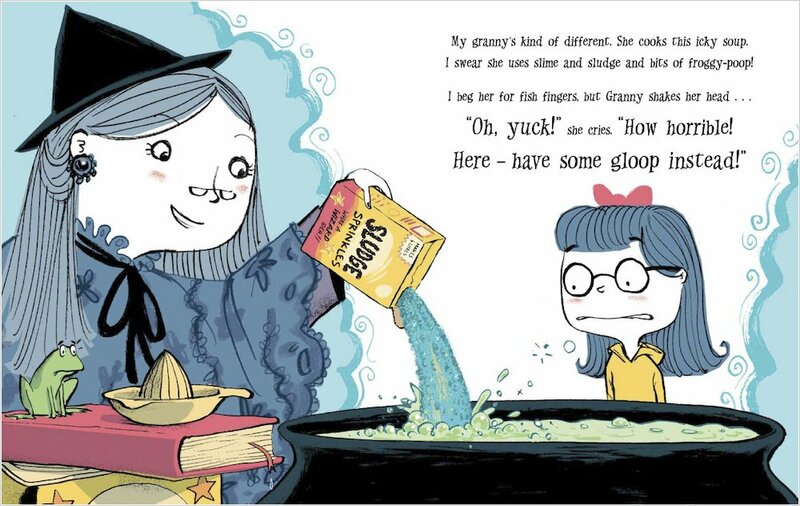 Wouldn’t it be more fun to cook up a big pot of gloop with Granny’s witchy friends after all? 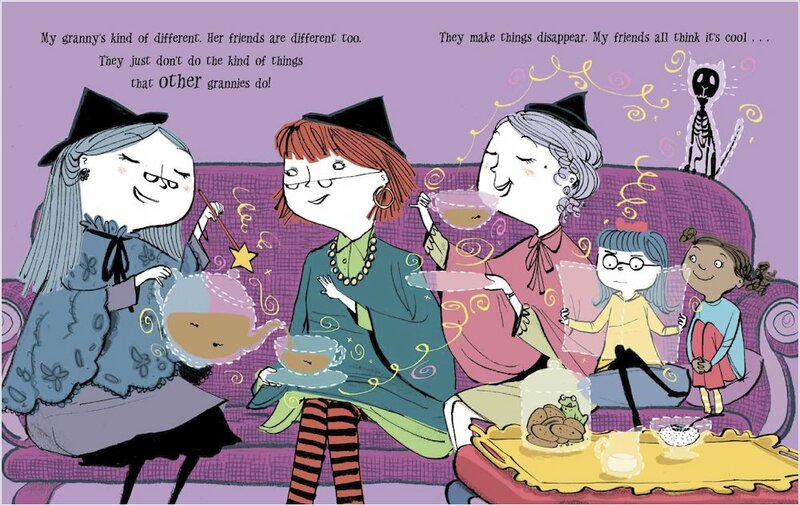 A riotous and magically funny rhyme about accepting other people’s differences, illustrated by the award-winning World Book Day artist Joe Berger.